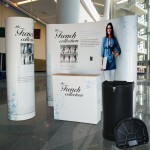 Pop up displays are a popular way of promoting you and your business at all types of events and exhibitions. 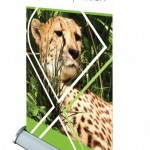 They can be used as temporary advertising or as a more permanent feature where traditional signs are impossible to use. 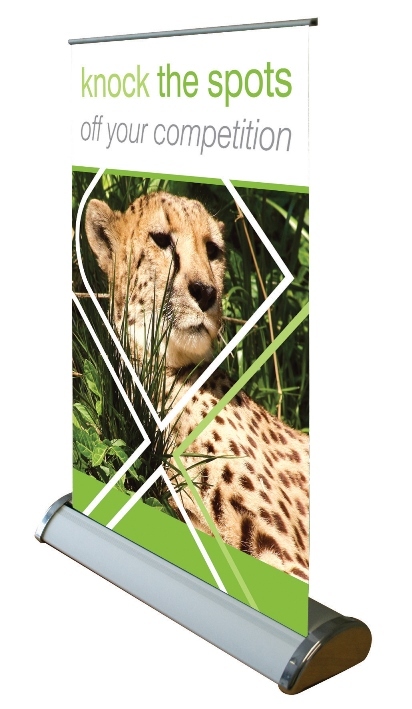 Sometimes referred to as Roll up banners, roll up signs and pop up banners, they are portable and easy to erect and an extremely cost effective way of displaying your companies details and services. 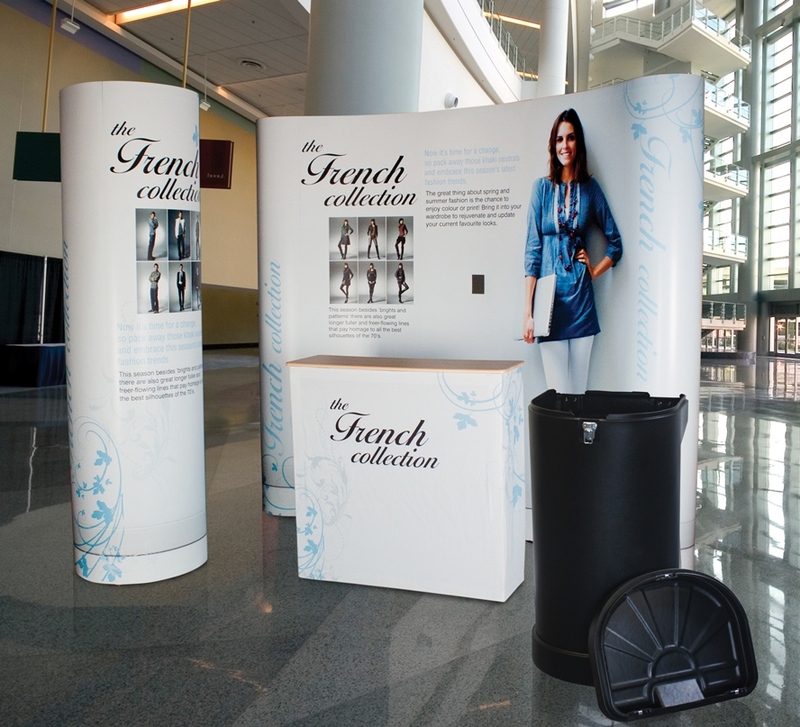 Many companies and business sectors use Pop up displays including retailers, manufacturers, restaurants and service providers. Here’s why they are so popular..